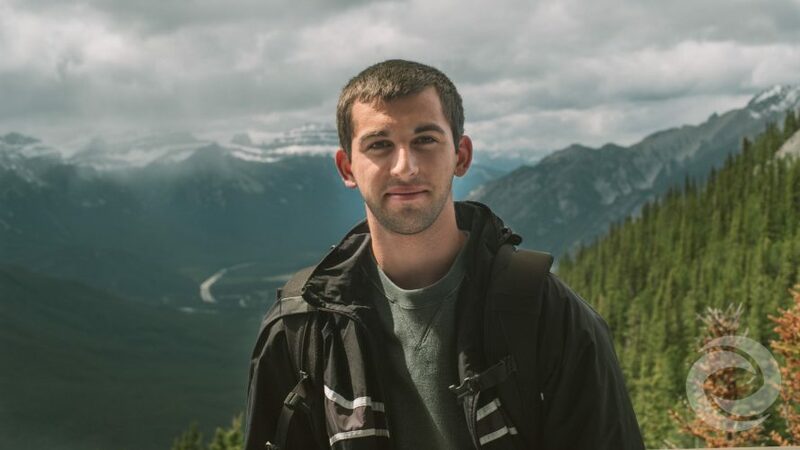 Phillip Shvartsman has been working as a camera operator for Hurricane Productions for the several months, but he's known some of our staff for much longer than that. He first fell in love with videography at age 17, when he began filming summer adventures and BMX bike rides with his friends. Today, he creates films for a variety of clients through his company Philm Media. Phillip loves nature and traveling, and it's often reflected in his work. "I have a passion for images that make me feel something," he says.